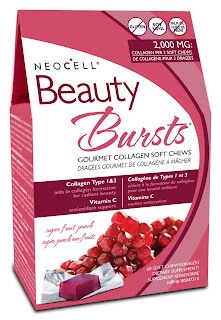 Beauty bursts are a dietary supplement with collagen. Collagen makes up about 25% of all proteins in humans. Collagen is found in many parts of the body. Skin, bones, muscles, hair, nails, ligaments and tendons. 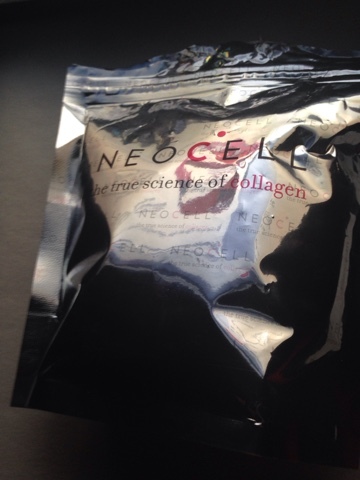 Collagen is the primary structural component for all tissues in the body. Although Collagen is abundant in our younger years the natural Collagen slows down 1.8% per year after 25. Neocell Beauty Bursts contain collagen types 1&3, the types that make up 90% of the body's total collagen supply. The source of essential amino acid lysine to help in collagen formation, Helps the body to metabolize proteins and metabolize fats. Helps in connective tissue formation. 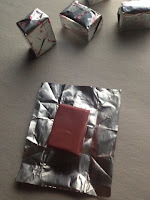 An antioxidant for maintenance, of good health. I have been eating these for about 2 weeks and haven't noticed too much difference but given the time to finish off, I can see slight, improvement of nails and hair. The gummies are actually really good and its hard to stop at the recommended dose. I recommend this as it's a great way to get that healthy balance of collagen in your body. They are individually wrapped so you ca take some on the go if needed. 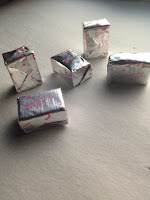 So far i love this product and will update when i am done the whole box. NON-MEDICAL INGREDIENTS- Brown rice syrup, evaporated cane juice, fruit punch, sunflower lecithin, sunflower oil, citric acid, DL-malic acid, black carrot juice hibiscus extract, glycerin, citrus bioflavonoids, Hyaluric acid.